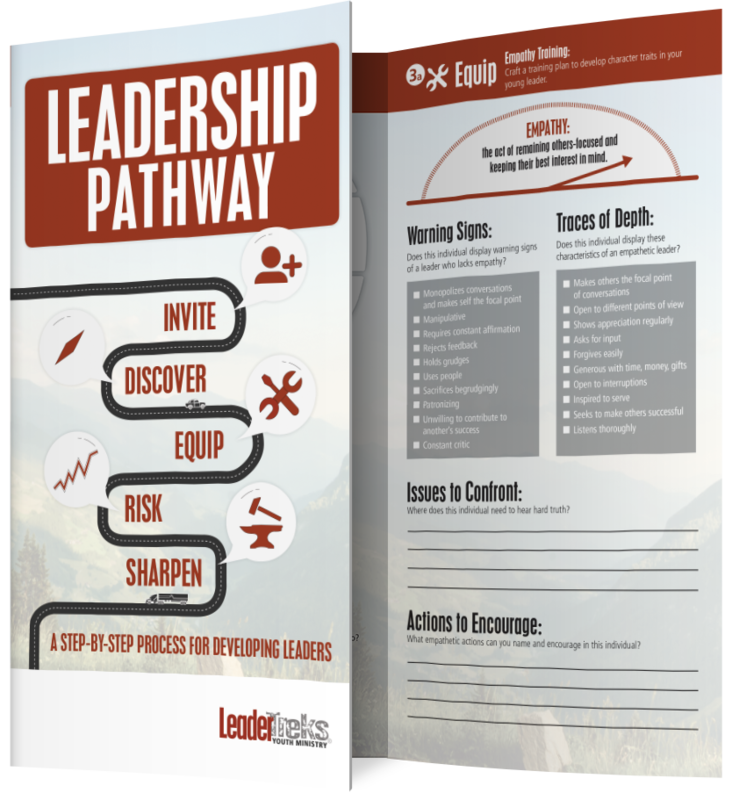 The Leadership Pathway works great alongside Student Leaders Start Here. 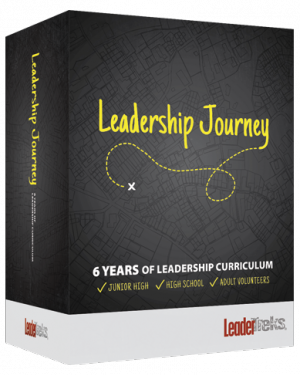 You’ll find that the assessments in Student Leaders Start Here allow you to contribute details to the profile described in Step 2 – Discover in the Leadership Pathway. 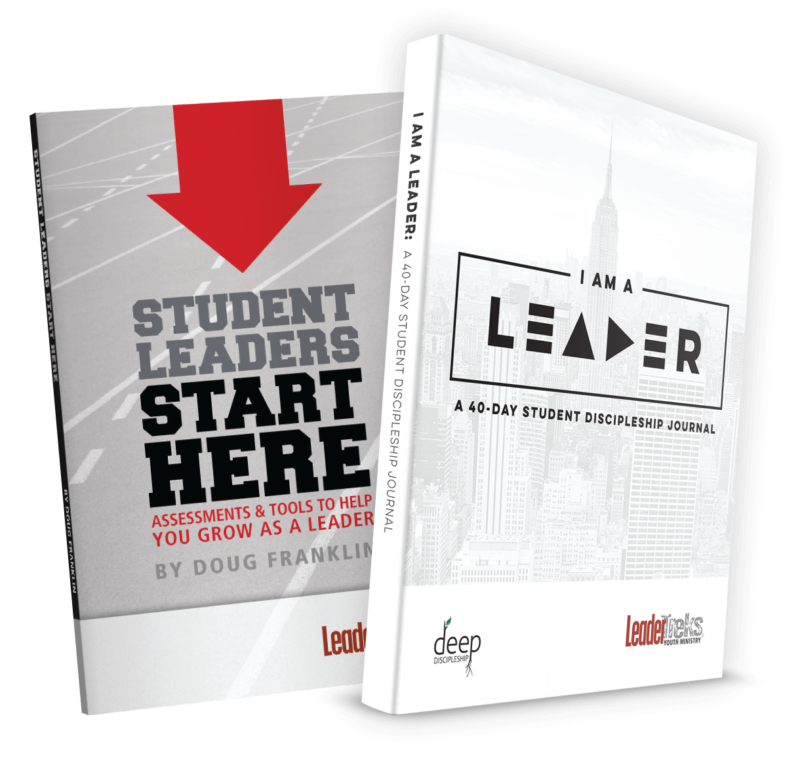 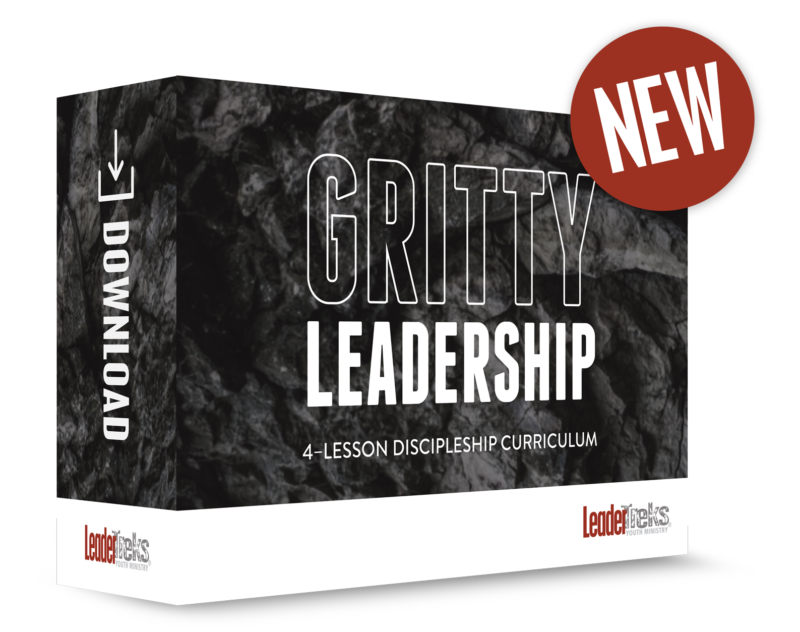 Purchase both together in the Student Leadership Bundle.